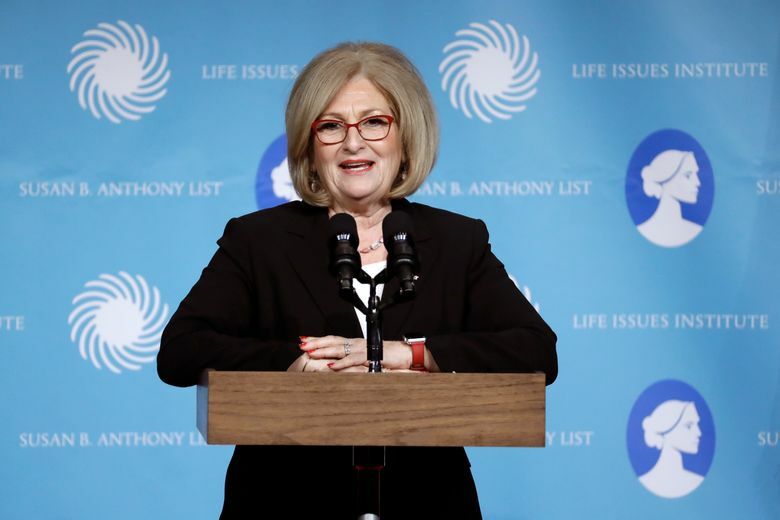 NASHVILLE, Tenn. (AP) — Vice President Mike Pence is throwing his support behind U.S. Rep. Diane Black just days before a heated four-way Republican primary election for Tennessee governor. Pence tweeted Friday that Black has his support, bucking a recent suggestion by Tennessee Gov. Bill Haslam, who also chairs the Republican Governors Association, that the White House not get involved in the Aug. 2 primary. He also gave Black a shoutout at an event in eastern Tennessee a week ago, but stopped short of endorsing her. Black has touted her access to Trump. The former House Budget Committee chairwoman helped pass his tax law and she has been beside Trump at key national news events. While Trump has often complimented Black in front of crowds and cameras, he hasn’t offered her an outright endorsement in the race. She and her three Republican opponents have gone to great lengths to heap praise on the president and are fighting over who’s his most loyal supporter. Black, former state economic development chief Randy Boyd, businessman Bill Lee and state House Speaker Beth Harwell have spent a record $45.7 million on the race, much of it through $40.2 million of their own personal wealth. Trump has a mixed record of endorsing in GOP primaries, but scored a win in Georgia this week, where the candidate he backed, Secretary of State Brian Kemp, won a Republican runoff to advance to November. Haslam said Thursday he asked the White House in February to stay out of Republican primaries.